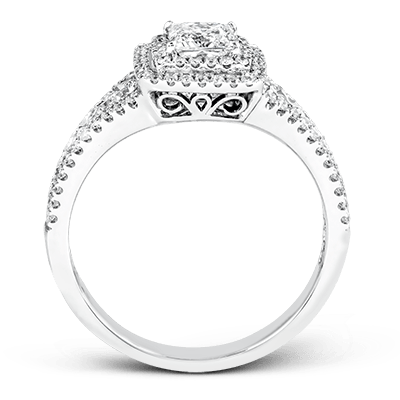 Even if you already treat her like a princess, your proposal deserves nothing short of an exquisite ring to show her how you truly feel. 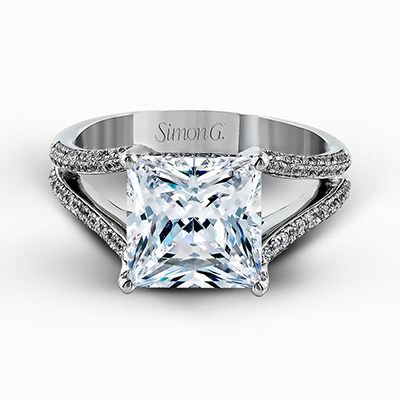 Princess-cut diamonds feature a square design with pointed corners for dramatic effect, resulting in an unforgettable display that fully utilizes every facet. 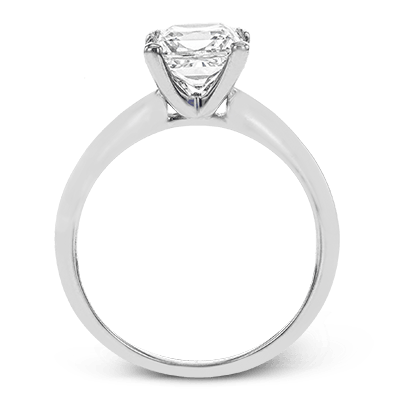 Although princess stones always have the same brilliant cut and classic shape, there are a variety of styles to suit any discerning taste. 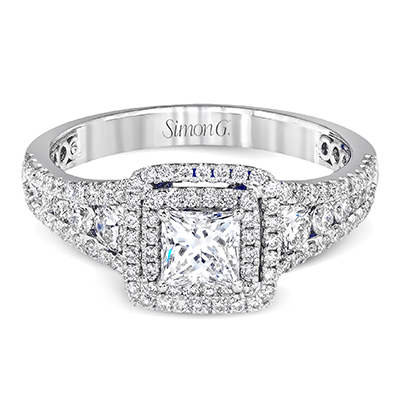 Whether it’s the traditional solitaire or the distinguished halo that excites your bride-to-be, our collection of princess engagement rings provides plenty of options. 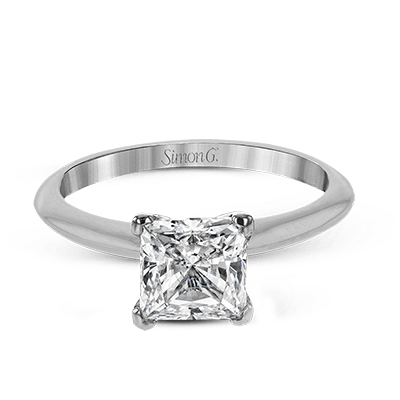 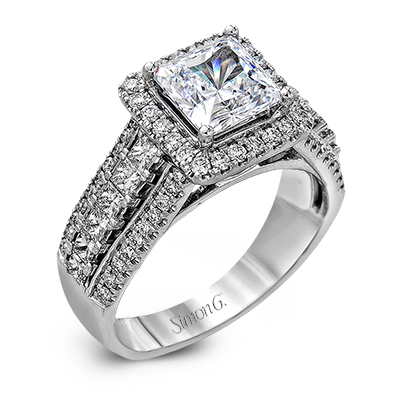 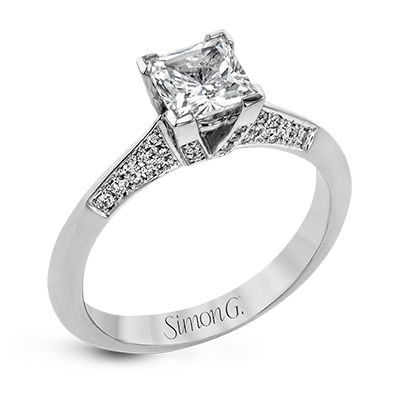 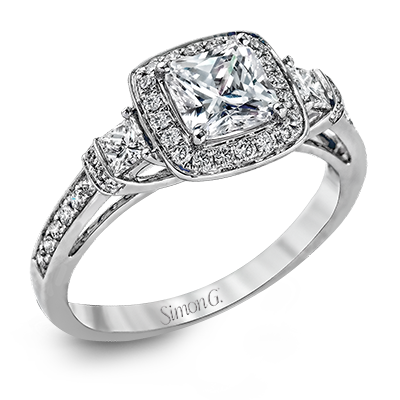 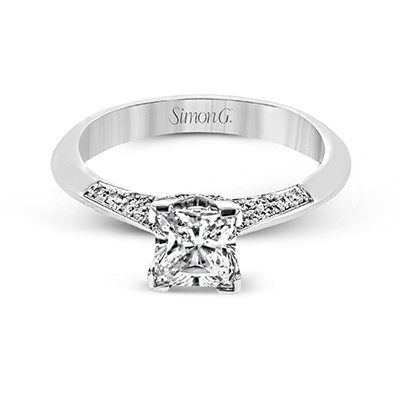 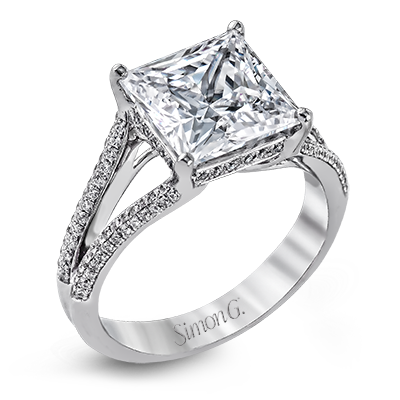 Princess-cut engagement rings are fashion-forward but they also exude an everlasting sense of sophistication. 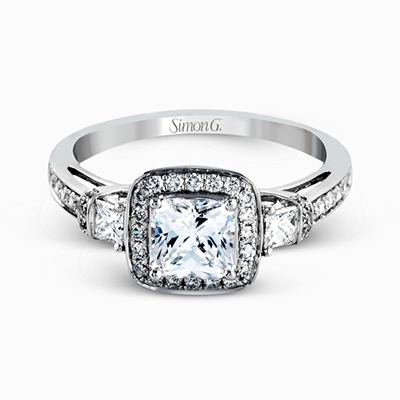 The cut of a princess stone looks effortlessly stunning in a halo formation. 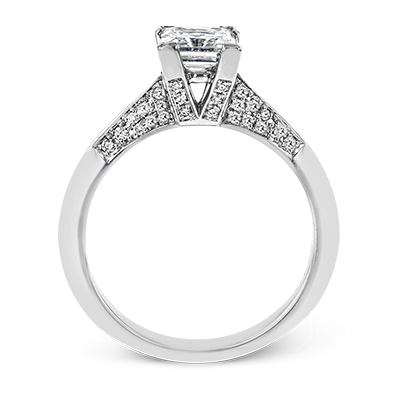 One of the most spectacular designs we offer is heightened by .59 carats of round white diamonds and .36 carats of princess-cut diamonds. 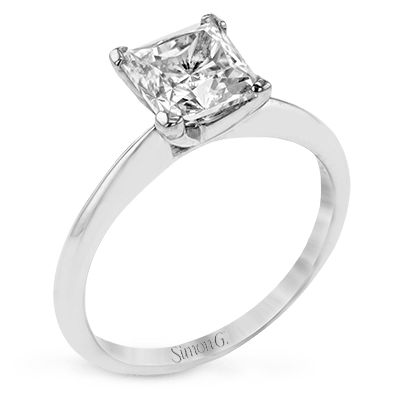 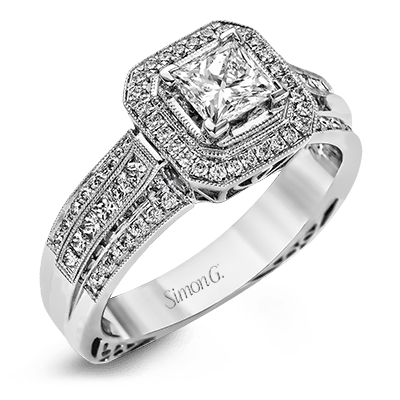 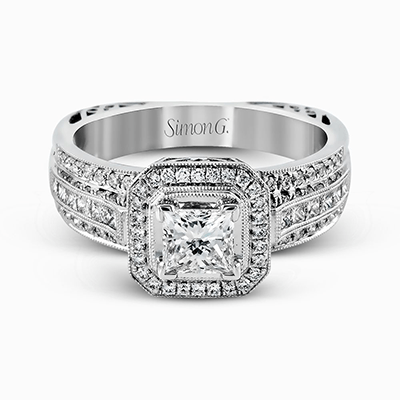 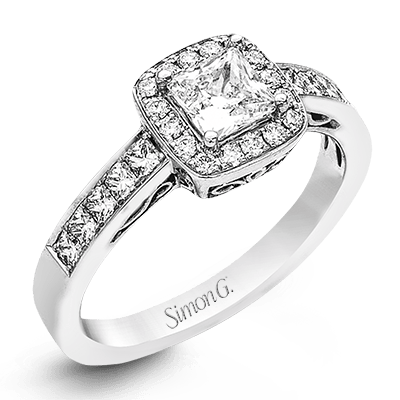 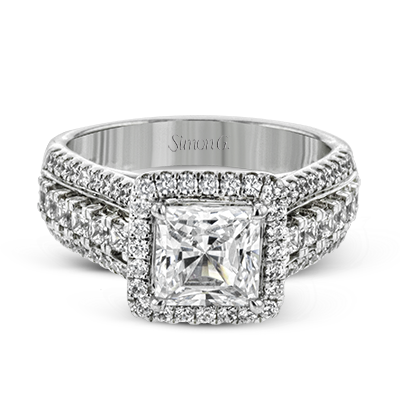 Another timeless piece features a square-shaped double halo design that encircles the central princess-cut stone, which seems to float just above the dazzling boundary beneath. 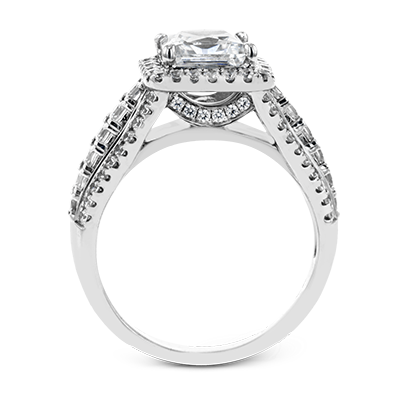 Bezel-set side diamonds shine beautifully from the shank of one of our more contemporary engagement rings, which is artfully accented by both glistening princess and round-cut white stones. 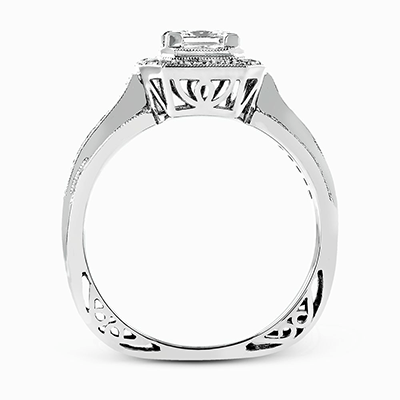 Paying tribute to past styles, we offer a number of princess engagement rings in vintage-inspired settings. 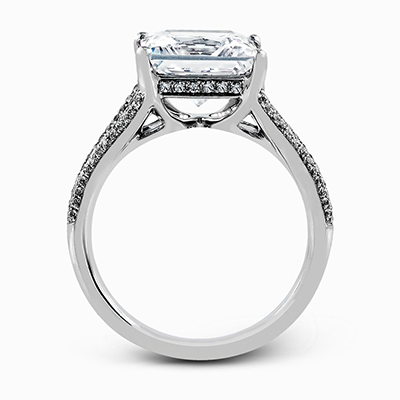 One option features a dizzying display of striking white diamonds and tendrils of filigree flanked by delicate milgrain detail to produce more of an enduring appeal. 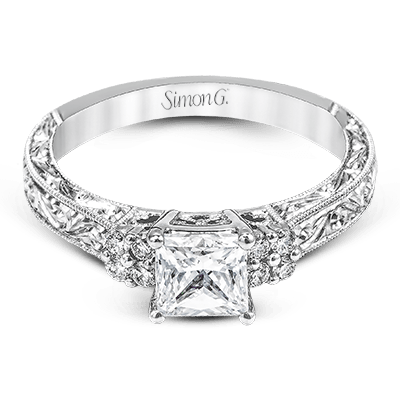 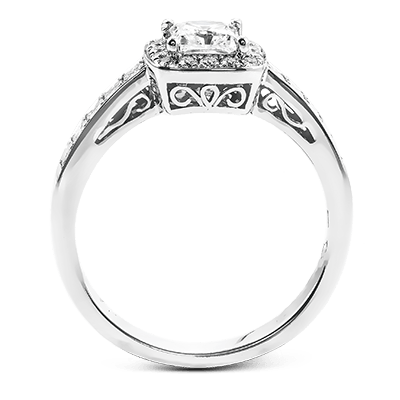 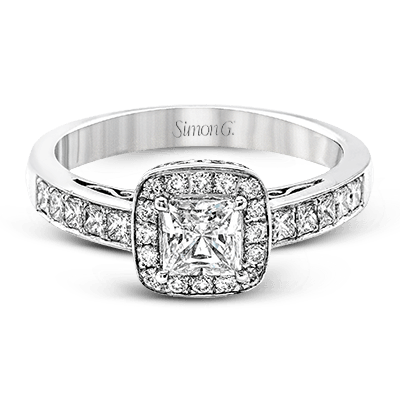 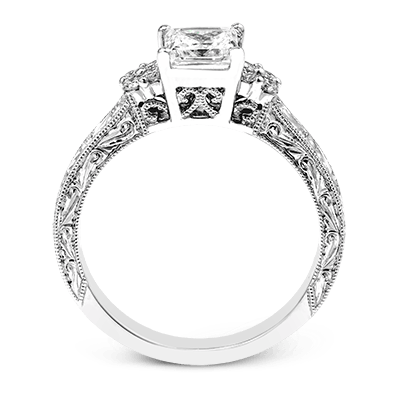 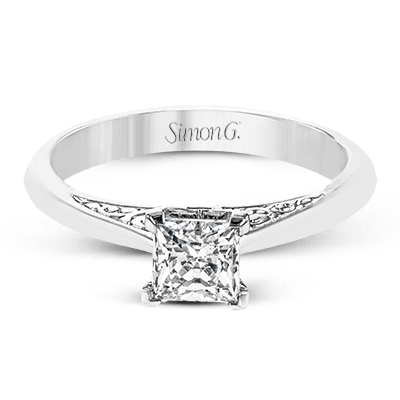 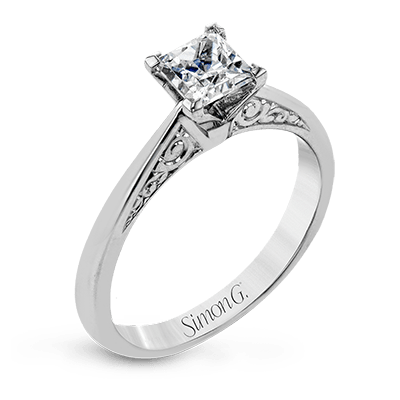 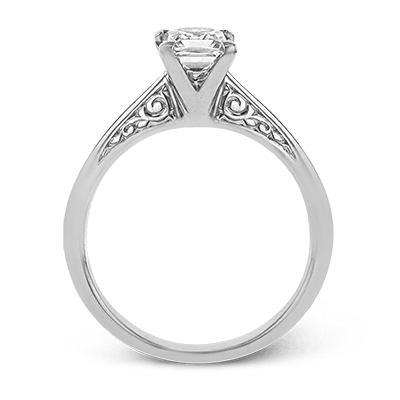 Looking for a ring that befits a one-of-a-kind bride? 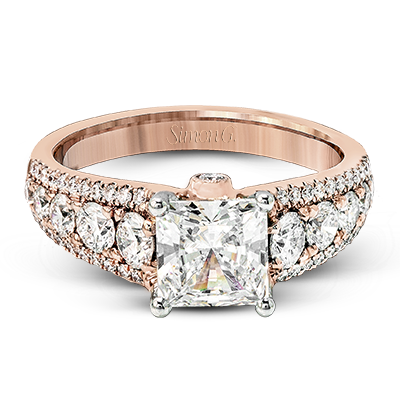 Rose gold radiates a certain level of warmth and romance that simply can’t be beat. 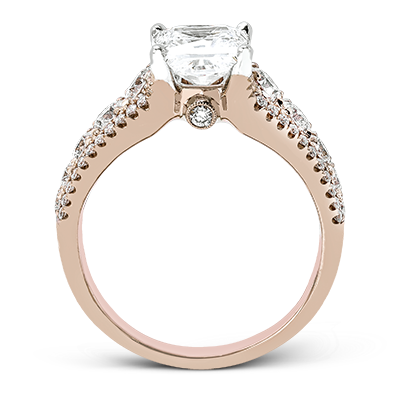 Our rose gold princess-cut ring is cleverly accentuated by over one full carat of round-cut white diamonds for a two-toned effect. 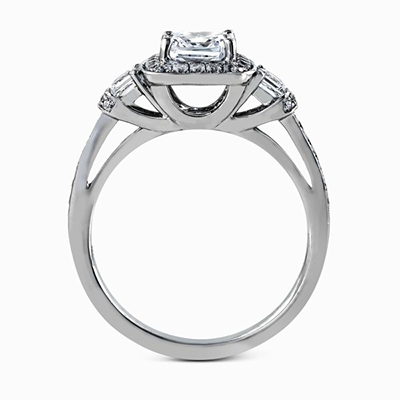 Whether ordered in white gold, yellow gold, rose gold, or platinum, any of the princess-cut engagement rings featured in this selection will certainly leave a lasting impression on your soon-to-be betrothed. 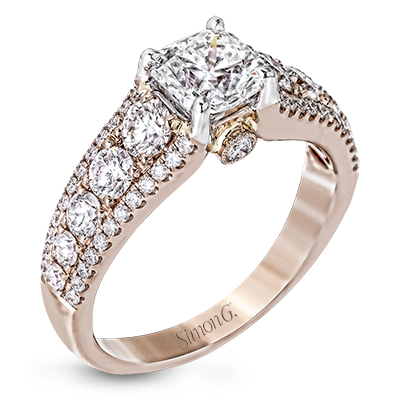 You can visit any of our carefully selected fine jewelry retail partners to see these luminous rings in person. 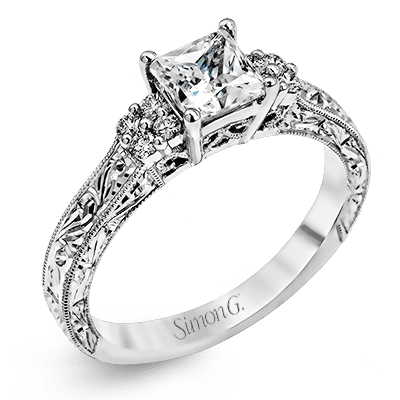 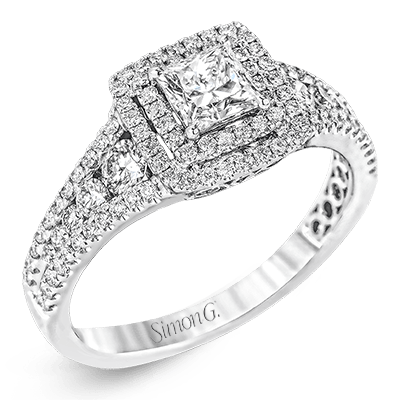 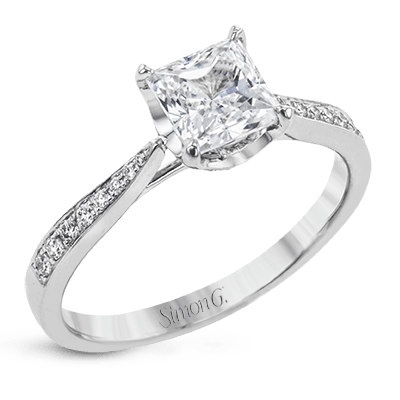 If you are still having a hard time deciding between the setting or style, we can help you design an exclusive work of art that will exceed her expectations.